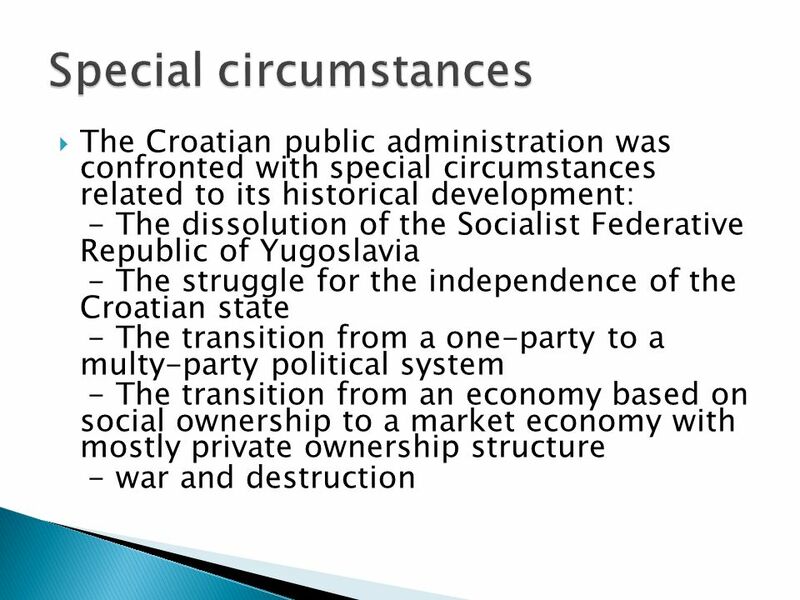  The Croatian public administration was confronted with special circumstances related to its historical development: - The dissolution of the Socialist. 3  1. 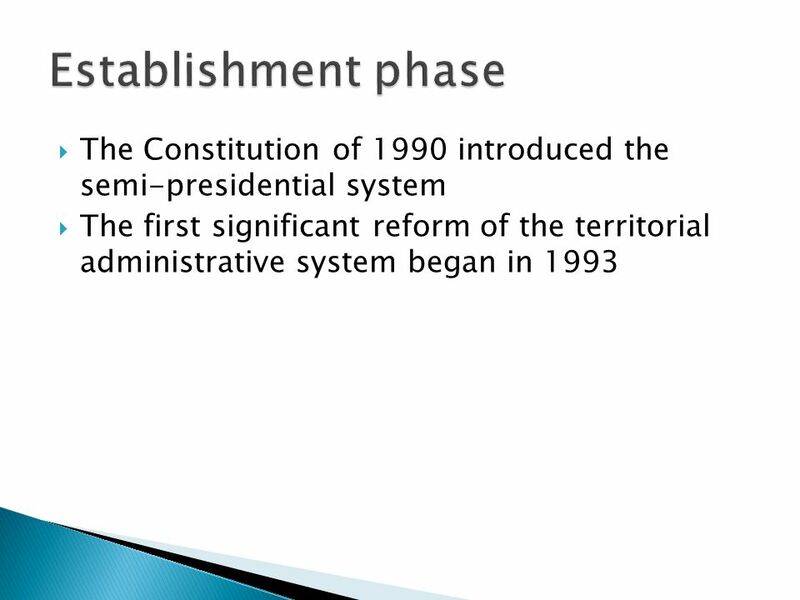 Establishment phase started with independence gained in 1990 and finished with administrative reforms in 1993  2. Consolidation phase 1993-2001  3. 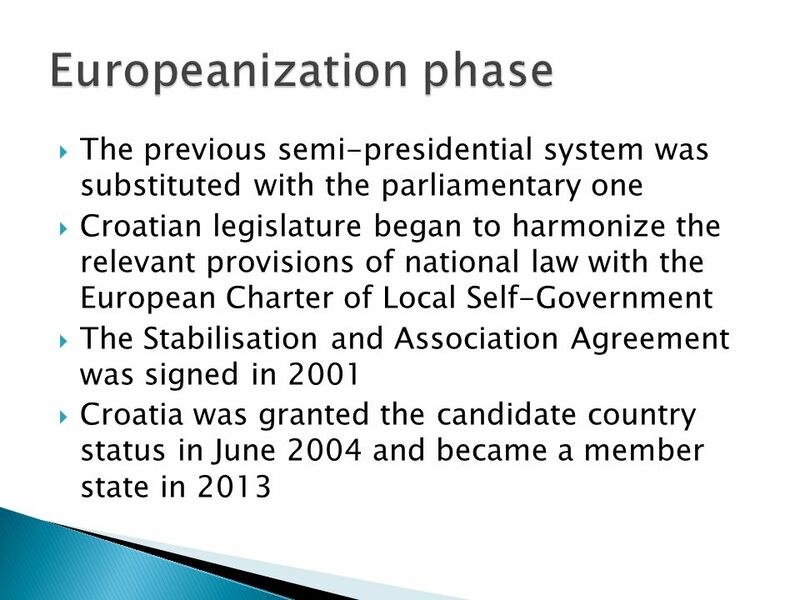 Europeanization phase was initiated with a new package of reform measures motivated mainly by the political decision to enter the process of Europeanization  4. 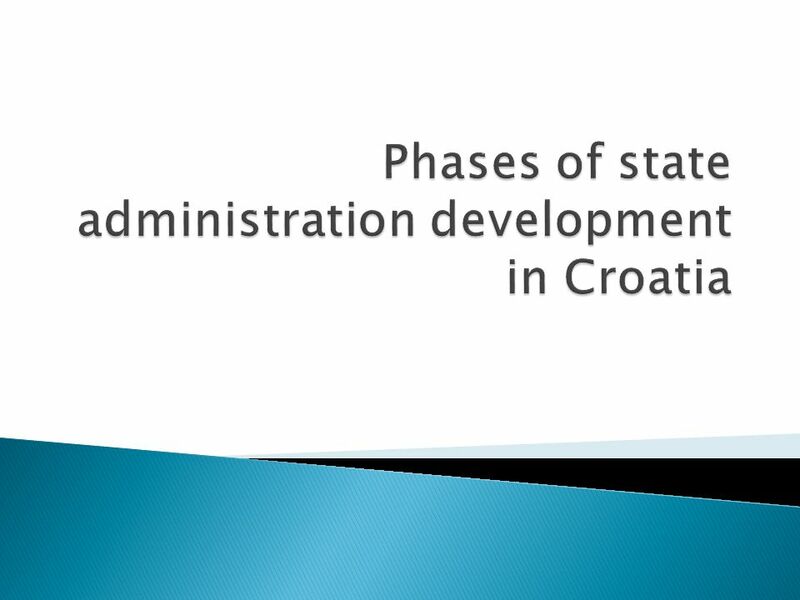 Modernisation of the Croatian state administration. 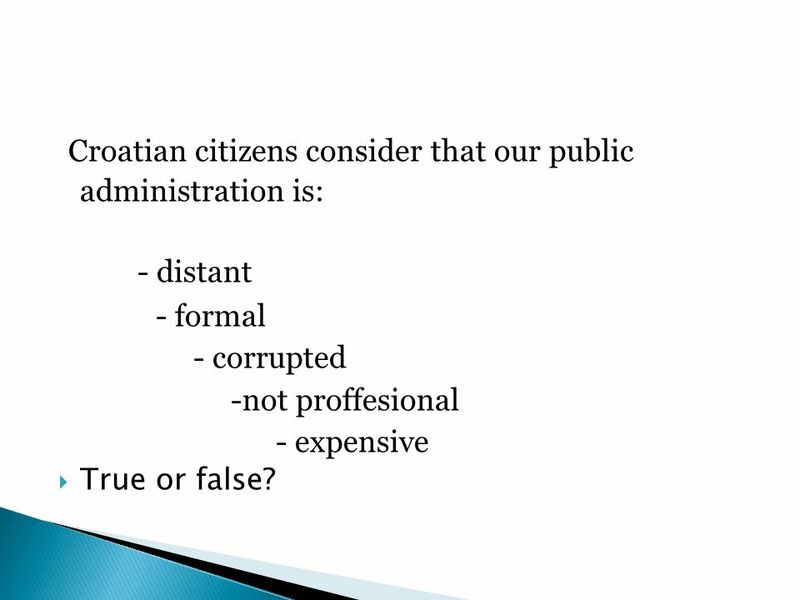 15 Croatian citizens consider that our public administration is: - distant - formal - corrupted -not proffesional - expensive  True or false? 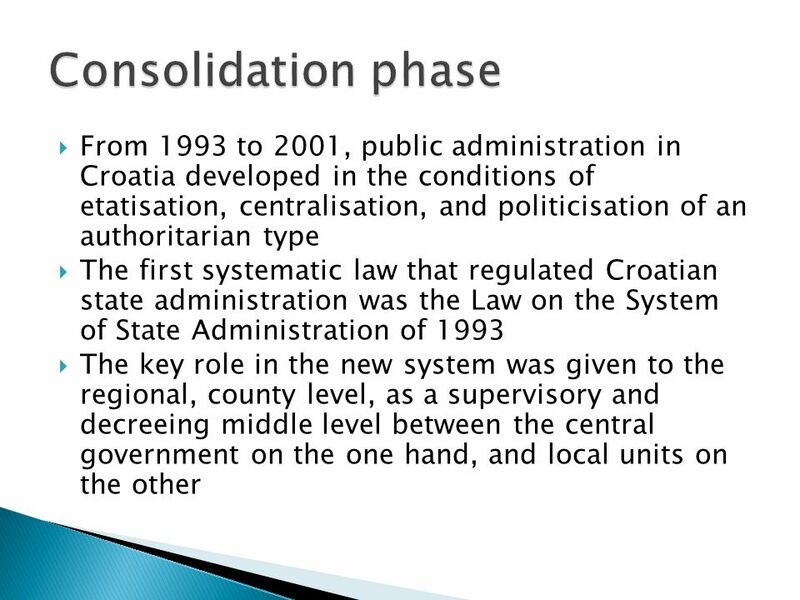 Download ppt " The Croatian public administration was confronted with special circumstances related to its historical development: - The dissolution of the Socialist." 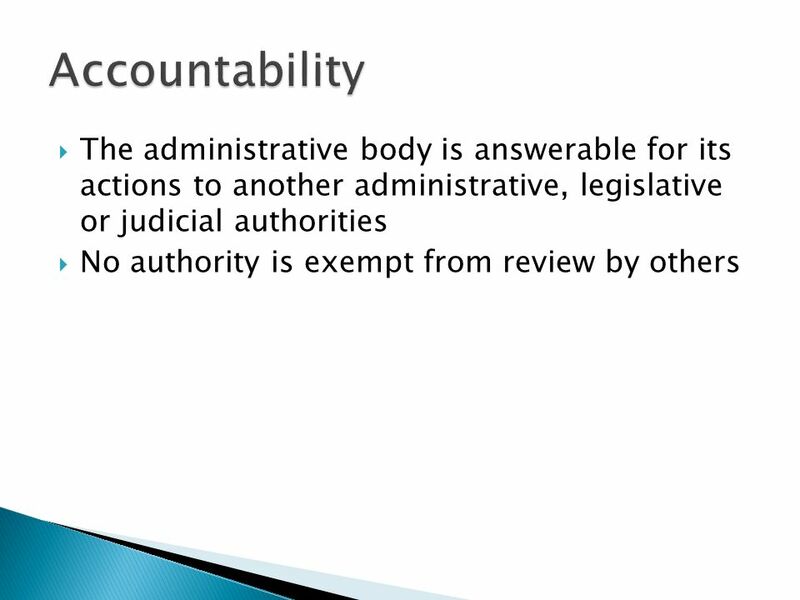 Administrative Law Obstacles For Accessing and Re-Using PSI Julián Valero-Torrijos University of Murcia (Spain) LAPSI Legal Workshop OGDCamp. Second Regional Conference on Prospects and Challenges facing the Modernization of the Legal Environment to enable Business and Investment in the MENA. PRESIDENT PUTIN’S FEDERAL REFORMS Since 2000 – from ‘centered controlled federalism’ to ‘quasi federalism’(?) 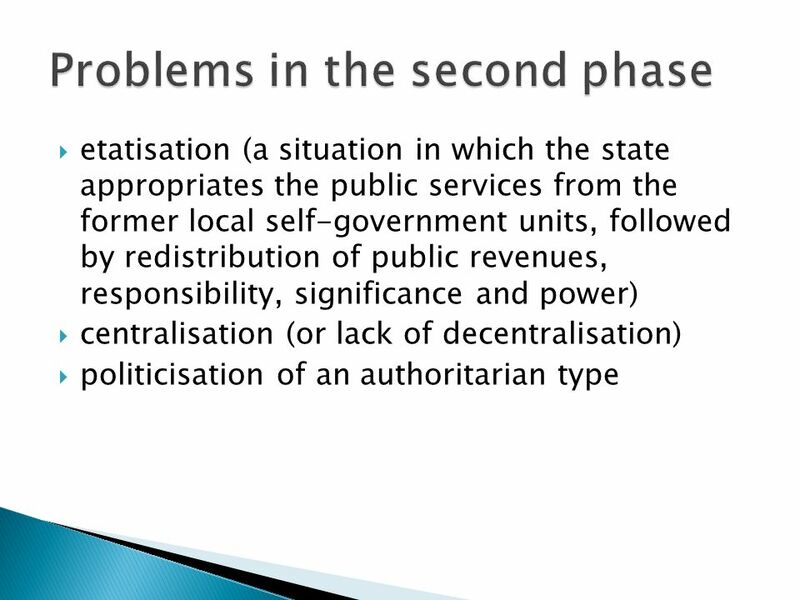 … the danger of the country disintegration. 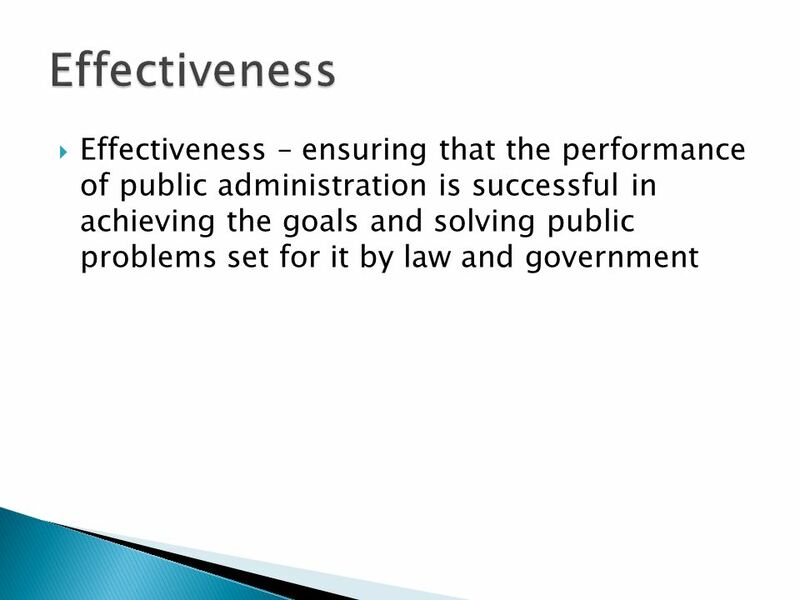 SUGGESTIONS FOR PUBLIC ADMINISTRATION REFORM IN CROATIA By Prof. Ivan Koprić, PhD Faculty of Law, University of Zagreb Republic of Croatia. 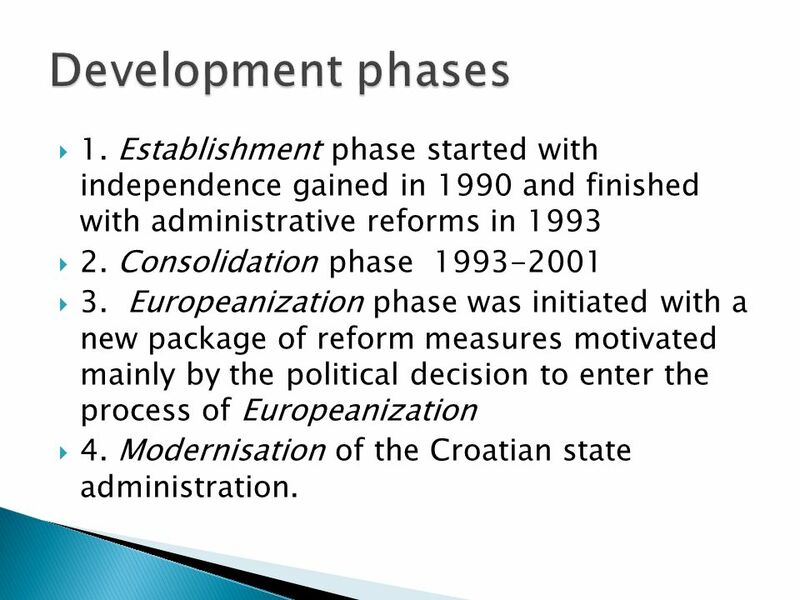 With the support of the European Commission 1 RECENT LEGISLATION AND FURTHER REFORMS OF THE SERBIAN STATE ADMINISTRATION Jovan Teokarevic Belgrade Centre. 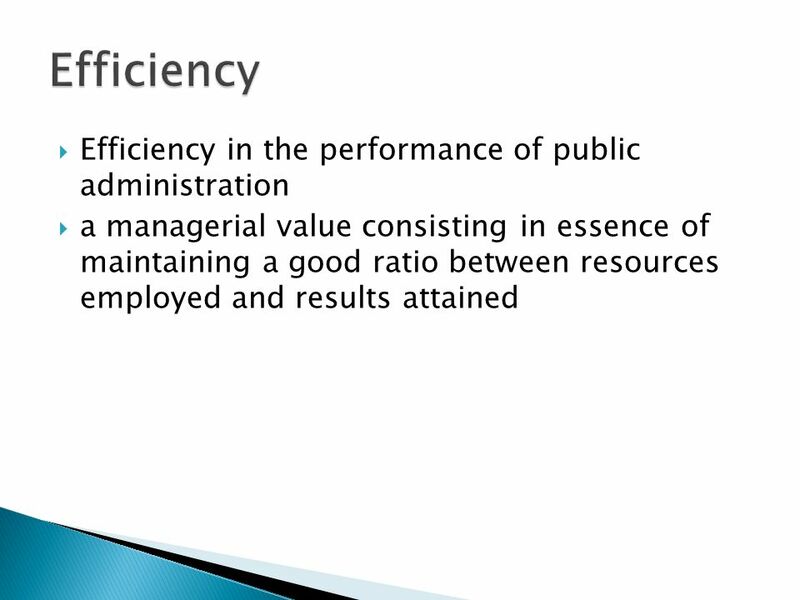 A joint initiative of the OECD and the European Community, principally financed by the EC. 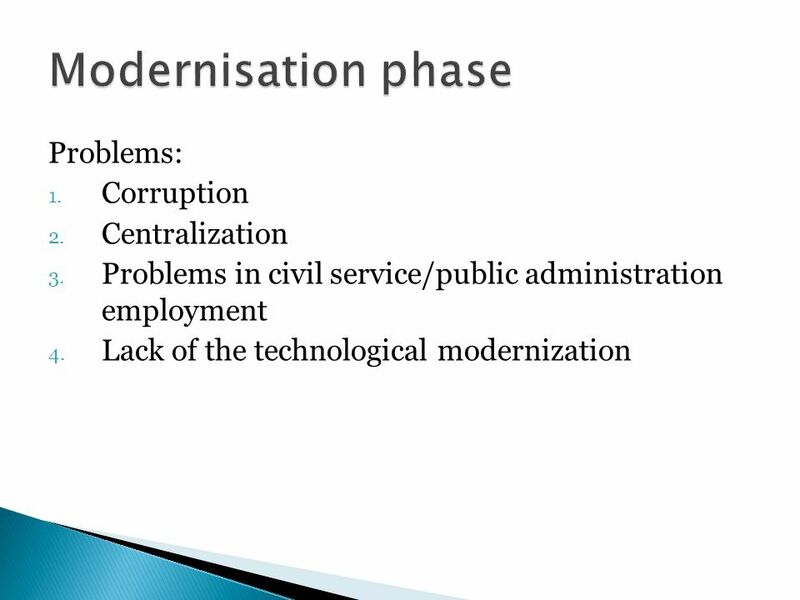 © OECD CIVIL SERVICE : EUROPEANISATION, MODERNISATION, DEMOCRATISATION. 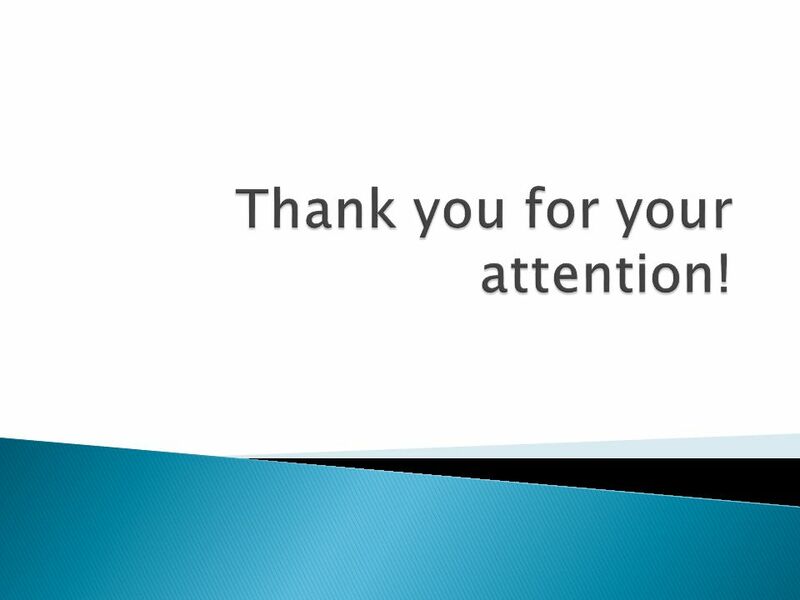 A joint initiative of the OECD and the European Community, principally financed by the EC. 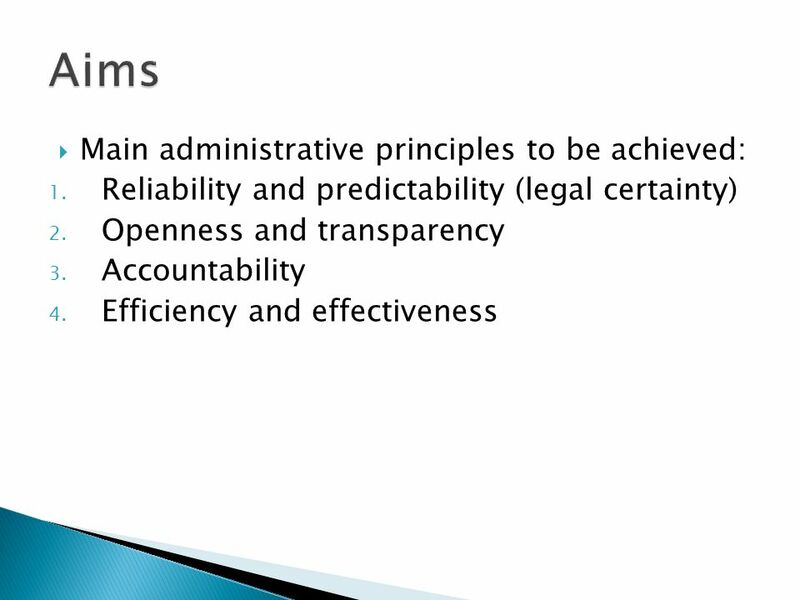 © OECD STRUCTURAL ELEMENTS FOR INTEGRITY IN PUBLIC GOVERNANCE. HEARING ON LOCAL AND REGIONAL DEMOCRACY IN ARMENIA 5 JUNE 2014 BRUSSELS EUROPEAN CHARTER PROVISIONES ACTUAL IMPLEMENTATION IN ARMENIA DAVID TUMANYAN MEMBER. Introduction to Federalism Introduction to Federalism Douglas Brown St Francis Xavier University September 2009. 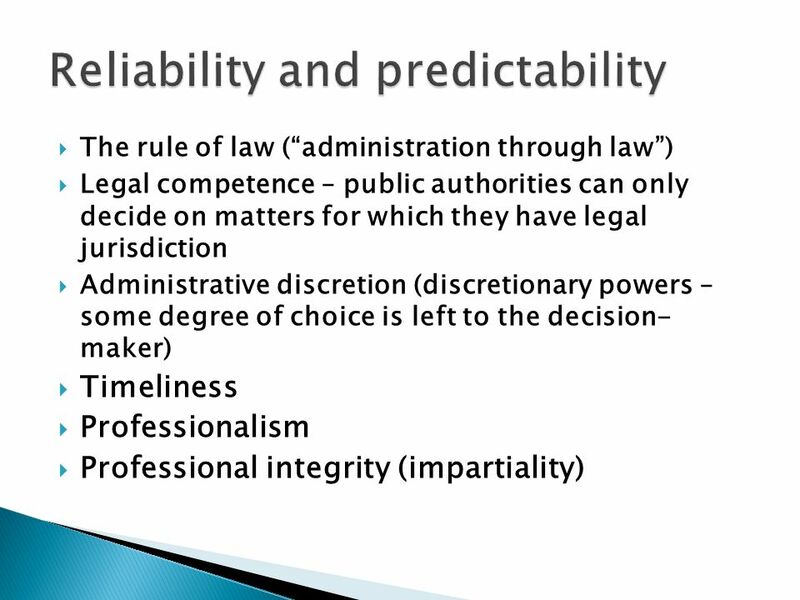 25-1 Chapter 1 Legal Heritage and the Digital Age.